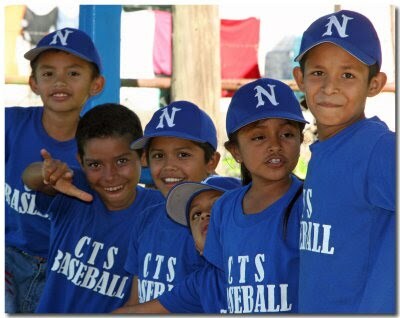 Casa-Nica has recently started working with an organization based in Granada called SportsDonations ForImpact. This young organization is trying to offer the youth of Granada a productive outlet for their energies via sport. 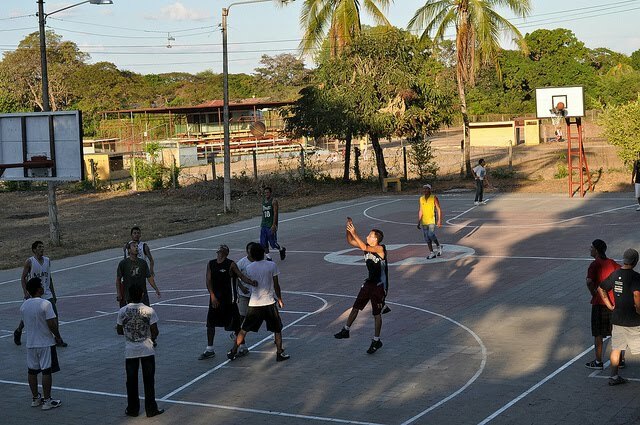 Their goal is to involve the youth of Granada in the four main sports in Nicaragua: baseball, soccer, boxing and basketball, by providing places to practice and eventually leagues and training sessions. Their website is here: www.sd4i.org where you can read in more detail what they are doing. 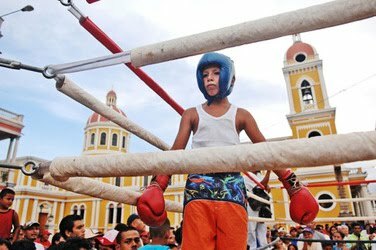 SportsDonations ForImpact has recently received a grant for the US State Department to form a principle boxing gym in Granada and another in Mulle de los Bueyes (a town on the eastern side of Nicaragua) in addition to two smaller boxing centres in other local cities. The guys will provide boxing and fitness classes for free to any young people that want to sign up. The grant will provide the locations, equipment and salaries for the trainers. The boxing project just recently got up and running in December 2013. In addition SportsDonations ForImpact intends to include the other three sports and expand their accessibility in Granada over the coming year. Currently SportsDonations ForImpact is run day to day by one enthusiastic man so he is looking for help with many aspects running the organization. - Initiating fundraising with local businesses/organizations to create potential sports clinics, events, donations or leagues. - Organizing "marketing campaign" in country, such as design and position through the community banners, posters, brochures, etc. - Assisting "marketing campaign" with print outs or banners, posters, brochures, sign-up forms, etc. - Writing After-Action reports to assess impact made on community. Of course there will be plenty of opportunity to play and coach sports. Casa-Nica volunteers will stay in the Masaya volunteer house in travel to Granada most days during the week to work with the organization. Granada is around 20 minutes travel by bus from Masaya.